ROXETTE : I want you / (same) digital vers. 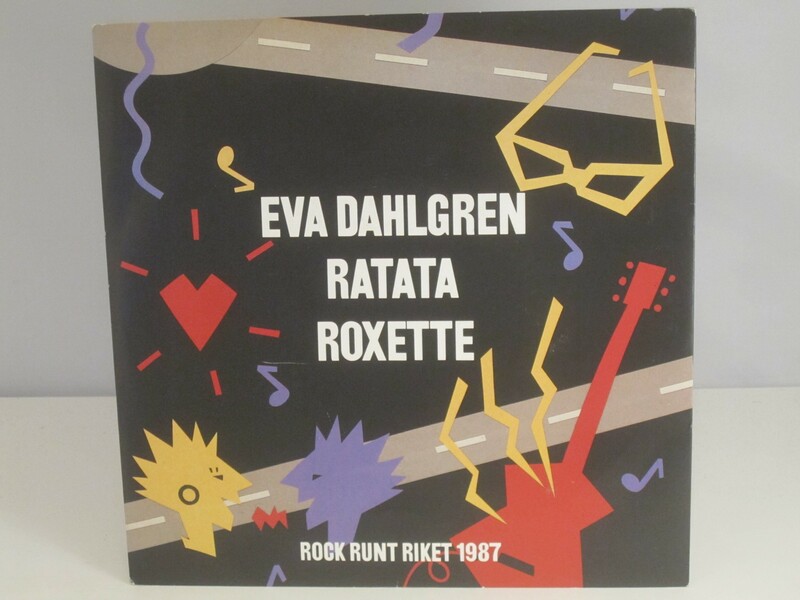 With Eva Dahlgren & Ratata "Rock Runt Riket" tour-single. Unusual in this condition !